Q&A: Just wanting to know experiences from people who used the TENS pain relief during labour. Did it work and was it worth it? Q&A: For those Mum’s who have had both a natural labor and a c section, if you could choose, what would you prefer?? Q&A: What did you find most comfortable clothing for labour? In all stages? It will just be myself and Hubby in the room with the midwife. Q&A: What are people’s thoughts on birth centres Vs Hospital labour? Q&A: I was looking for people’s experiences with epidurals? 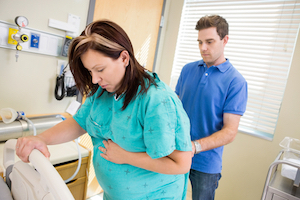 Q&A: I’m 39 weeks pregnant and wonder if anyone has tips for partners coming into the birthing room? I’m sure my husband would be very appreciative. 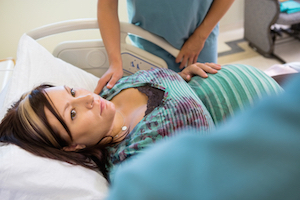 Q&A: What are your experiences with tearing or having an episiotomy during birth? 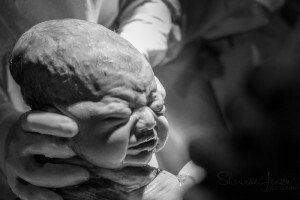 Q&A: Am having my first home/water birth (my 5th pregnancy) and have been told not to get into the water too soon as this can slow the contractions down. 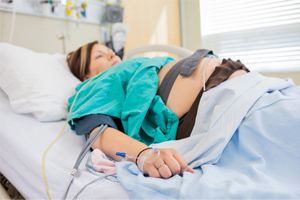 Q&A: Just wondering if breathing techniques during labour helped or did everything go out the window once contractions started. I didn’t read up on or use these during my first and was wondering if it really is beneficial and if so what are some tips? Q&A: I am interested in Placenta Encapsulation. Has anyone had any good experience with this and could anyone please highly recommend someone who does it from Joondalup Hospital? Are birth plans worth the paper they are written on? Community tips: Private v’s public to have baby in Australia? Good private obstetrician and your out of pocket expenses please. Just want to see if it is affordable going private. Blog – The biggest and best surprise, however, was just how GOOD it is being a Dad. My wife and I were very happy before having kids – careers, lots of travel, good friends & good times – but it just doesn’t begin to compare to what we have now. 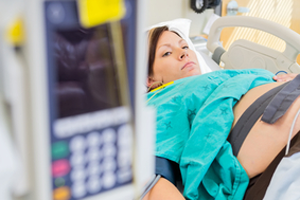 Q&A: Has anyone had a midwife refer them to a physio because of a traumatic birth that required a large episiotomy? Q&A: Can anyone share their positive experiences with being induced? Q&A: Just wanting advice/information from parents who delayed cord clamping. Has anyone had a twin pregnancy after a singleton c section and been able to try for a vbac? When did you experience Braxton Hicks? How early did you experience Braxton Hicks? Stretch and Sweeps – Are they painful? Q&A: Stretch and sweeps are they painful?